Want more awesome Belize vacation info? Sign up for our exciting newsletter. For a small place (just 16-miles of beachfront), Placencia peninsula has deep, exotic roots. Home to a quaint Creole village populated by around 1200 people, Placencia’s name was given by Spaniards who found the area to be quiet and peaceful. Then, something magical happened: Natural wonders began attracting visitors weary of crowds. Now, it’s the perfect balance of tranquility and adventure both of which await your arrival. It’s the longest barrier reef in the northern hemisphere and it runs along the Placencia coast. But don’t stop there; Laughing Bird Caye is an awesome site for your deep dive and while the name is fun, it’s the World Heritage site designation that impresses most. 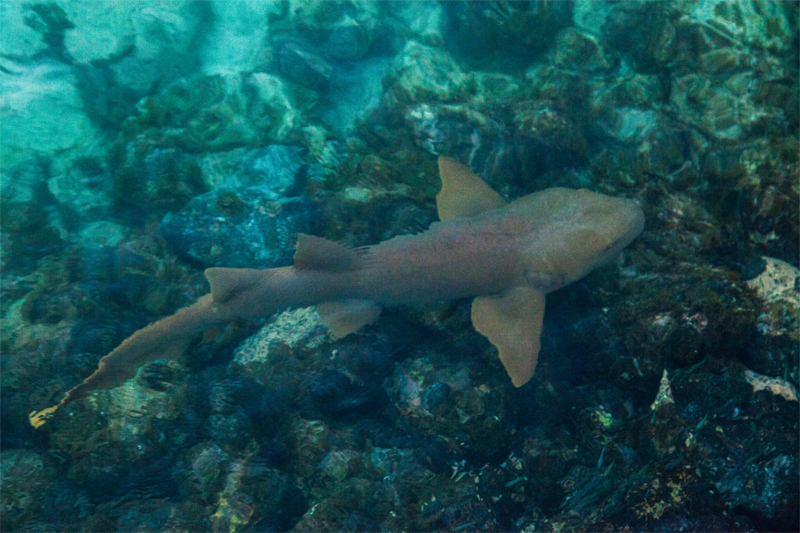 Snap photos of nurse sharks, barracudas, turtles and your dive instructor too! No uniforms required to set sail off the Belize coast for a day of fishing that could give you the photo ops of a lifetime holding a super-sized Tarpon, Jack, Bonefish or Snapper. 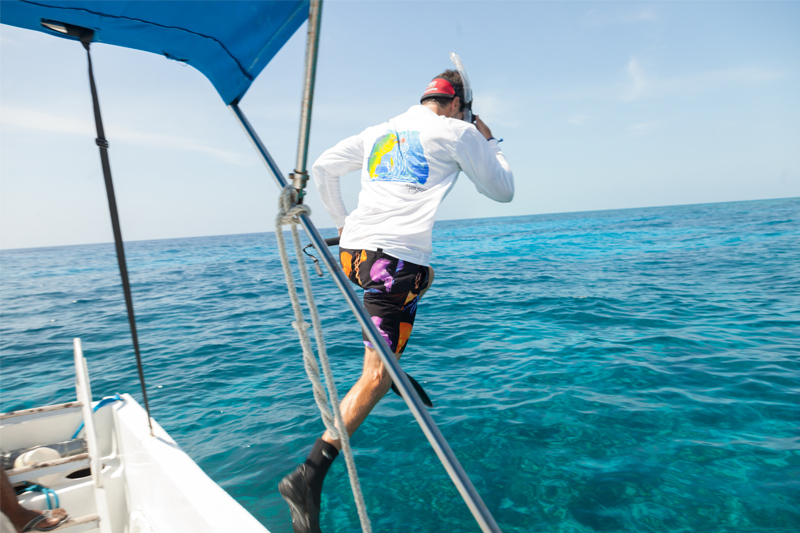 Top-notch Belize guides know where fish are biting, so take their advice. Whether you’re an experienced navigator or require a crew to help, make your wishes known and you’ll sail into the sunrise. Paddle to nearby islands and inlets. Head for lagoons where shy manatee can be spotted if travelers have patience or experience the Silk Cayes. Kayaking is a relaxing way to get the exercise you need to balance delicious meals you’ll enjoy during your Belize stay. Where to snag a kayak? Stay at Laru Beya Resort and book one so it’s waiting when you’re ready to go. Belize’s Mayan ruins can be found in the jungle and sprawling across vast landscapes. Learn about secret rituals and ceremonies conducted thousands of years ago from guides with exciting stories to tell about these exotic societies. Ask staff at Laru Beya to arrange a tour and they’re happy to make it one you’ll never forget. Some visitors devote their entire stays in country searching for elusive animals usually found only in zoos. Placencia tourists can encounter loud howler monkeys and anteaters plus forest buddies on specialized tours offering full access to their natural world. Spotting jaguar pawprints has become one of the most thrilling experiences of all. “Oh, the places you’ll go!” said Dr. Seuss, a phrase often used when people visit Belize as they stroll beaches, shop Sidewalk (the world’s narrowest street), explore Seine Bight and Maya Beach where local artisans display beautiful wares and souvenirs. Ride a bike to reach these destinations (yes, Laru Beya staff can accommodate you!) and peddle off all of your meals so your swimsuit fits perfectly when you hit the beach. Why Laru Beya? Because “carefree” is the word you used when you decided you needed a vacation. By staying at this luxury accommodation, staff is ready to fulfill any adventure request you can come up with!